Powerful Jet water removes food leftovers between teeth which is hard to reach with a typical toothbrush. The strong, pulsating water jet flushes out food particles where the toothbrosh cannot reach. It also washes away loosened plaque from the spaces between the teeth and gently massages the gums. The result is healthier gums. Regular cleaning assists in the prevention of gum disease and improves your personal dental and oral hygiene. It is a cordless dental water jet that deep-cleans teeth and interdental spaces, preventing the formation of plaque. It removes debris and food residue from in between teeth, even in the most hard-to-reach areas. 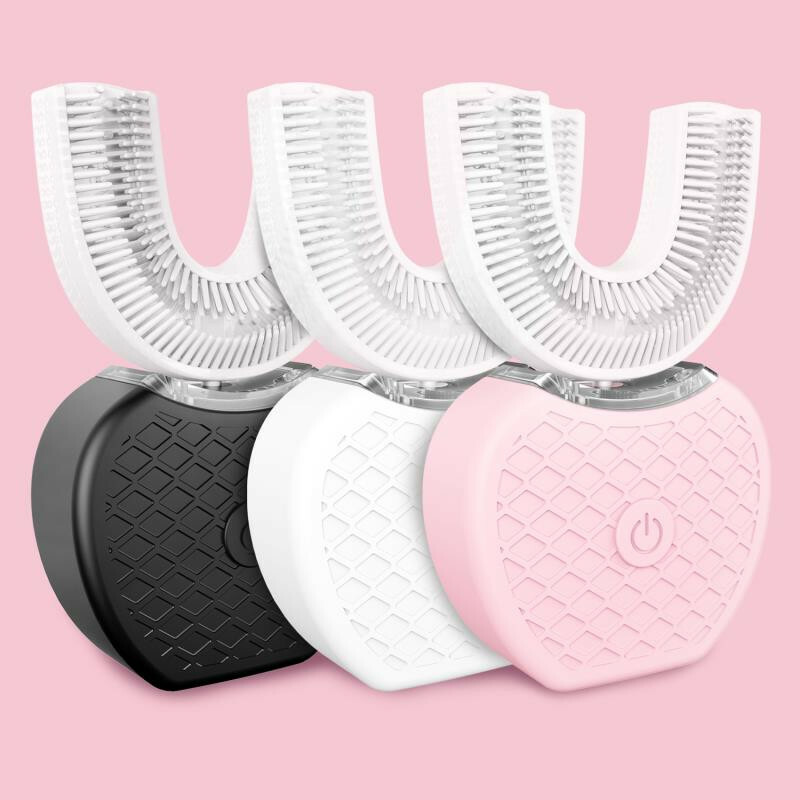 It has 2 pressure settings: High for deep cleaning and plaque removal; Low for a gentle massage that will help strengthen and revitalise gums by increasing blood circulation. With it, teeth are cleaner and gums stronger and healthier. It is ideal for teeth with braces, dentures, prosthesis and can be used with mouthwash.